Shop online and save on Discount Art and Craft Supplies for all your crafting needs! 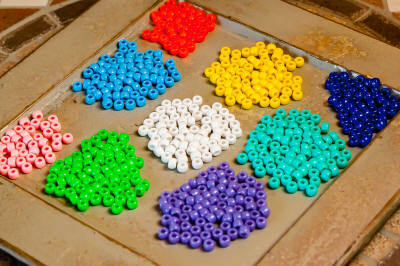 Choose from a complete line of Craft Foam, Bookmark Supplies, Buttons, Glass Gems, Pony Beads, Rhinestones, Magnets, Pin Backs, and 1000's of other quality craft supplies. 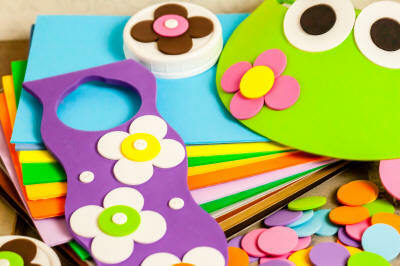 Also, check out our new "Craft Projects" link for free project ideas! 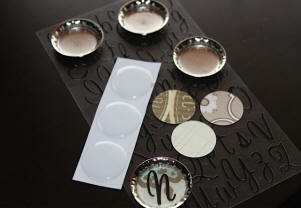 Choose from Craft Foam Sheets, Foam Shapes (made in the color you need), Stickers, Craft Kits, Frames, Visors & More! Save on Chenille Stems, Pony Beads, Craft Sticks, Glue, Felt, Glitter, Jewels, Paint, Wiggle Eyes, Velvet Posters, Makit & Bakit, & More! Choose from Bookmark Supplies, Bottle Caps, Craft Adhesives, Ribbon, Buttons, Magnets, Pin Backs, Mirrors & More! Great Low Prices! Fast Order Processing! No Minimum Purchase! 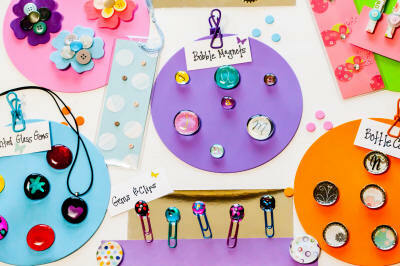 "Inspiring You to Create Something New"
Get inspired with Free Craft Projects! Find ideas for your next party, wedding, church, or school activity! Spend $75+ and receive Free UPS Ground Shipping! Some restrictions apply. Read more at the link above. Online orders ship by the following business day (Monday-Friday) or you will be notified!